Very interest day yesterday with all noted juveniles either winning or showing ability. When you consider it comes from a basic list - what a foundation to build your knowledge. Let's take a look at today's info. 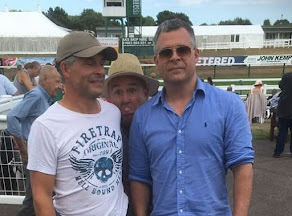 Karl Burke is a great horse trainer. I've said it many times but if you can't make money from betting his juveniles you're doing something wrong. Collect Call has been noted by the stable. Has run well on all three starts including a taste of pattern class back in July. Not been seen for almost 100 days. Note: Ran well, leading for a long way and touched 1.12 in-running, finishing second. However, no match for the eventual winner who come from off the pace. A nice-looking filly, Aldana. 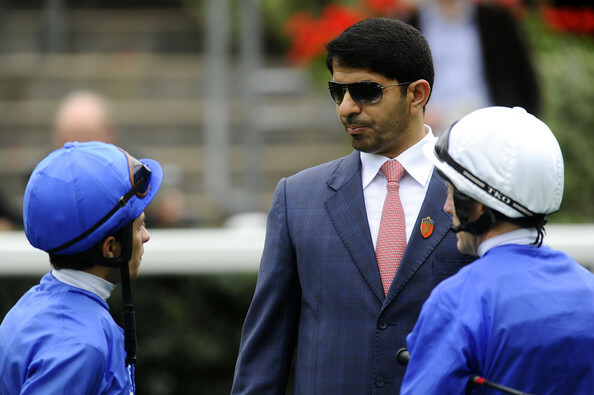 Saeed bin Suroor's talents are shining brightly this two-year-old season. Good for him. A very loyal, humble man who shouldn't be in the shade of any other handler. The wining of Royal Marine taking Group 1 victory at Longchamp, France must have been a day he had waited for too long. Back to the grassroots level. Mawahib has been fancied to go well on both starts to date but not lived up her billing. She wasn't helped by being bumped and stumbled, which saw this daughter of New Approach run from off the pace when the first two finishers set a brisk pace and held a distinct advantage. Interesting that bin Suroor is stepping this chestnut filly up in trip. Maybe better than seen and worthy of respect. Note: Drifted to big prices on the exchanges (16+) and ran a respectable race to finish second, returning at odds of 8/1.